Products – Cameras – CM-G680-HWKIT – Team Research Inc.
Hard wiring kit for the Roadhawk and DashPro in car camera system. It has a total of 5m/16.4Foot of cable with an inline fuse. There is a filter box inline which reduces interference to and from the camera. Inside the filter box are components which will cut the power to the camera should the vehicle’s voltage drop reducing the risk of flattening the battery. 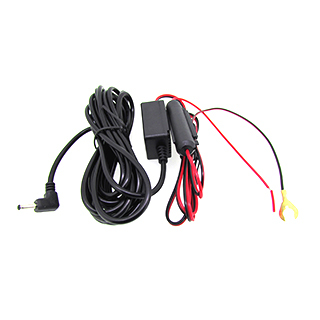 You can connect this kit up to a permanent 12v supply (direct to the battery) or to a circuit on the ignition so the camera only powers up when the engine is running.